The area around North Kessock is rich in archaeological evidence to show that people have lived here since 5000BC – burial cairns, round houses, forts and duns, crannogs etc. 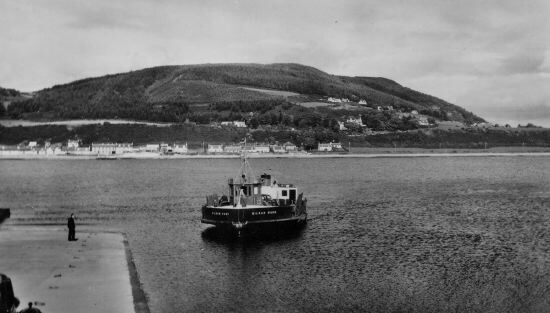 History of the Area: For hundreds of years a ferry plied between South and North Kessock, providing the direct link between Inverness and the Black Isle - a peninsula of rich farmland and forest which has been inhabited for thousands of years. The alternative was a 22 mile journey by road round the head of the Firth via Beauly. By the 1970s industry in the North of Scotland had developed to such an extent, a transport link that could cope with the increase in traffic became essential. Thus the A9 was re-routed across the Black Isle and the elegant Kessock Bridge was built across the Kessock Narrows to link with the A9 to the south of Inverness. Sadly, the ferries came to a halt in July 1982 and the busy little village of North Kessock was by-passed. Since then the Burgh of Inverness has grown rapidly and become a city. 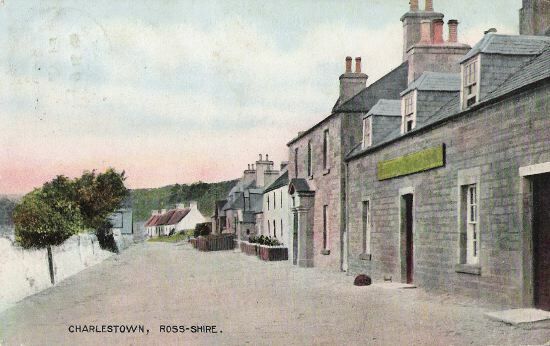 North Kessock and the surrounding villages have become popular places to live, only a short commute to Inverness via the bridge. North Kessock has expanded along the shore to link with the village of Charleston and up through the trees to the A9, providing housing, sheltered from the north and east winds by the impressive, wooded Ord Hill. 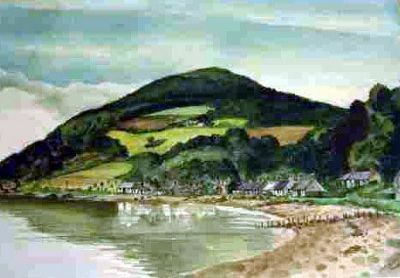 Ord Hill (The Ord of Kessock) ~ Commanding views of the Firths and crowned by the remains of an extensive, iron age, vitrified fort is the wooded hillside above North Kessock and Craigton. The Forestry Commission has set out a series of pleasant walks up and around the hill accessed via the new A9 Kessock Junction or the village itself. 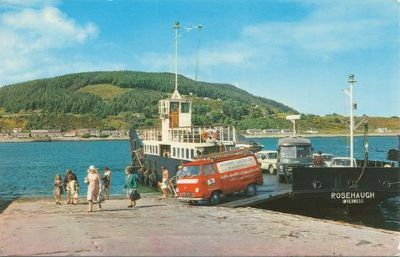 Kessock Ferry - Water has always played an important part in the communications and transport of the Black Isle peninsula, particularly in earlier times when roads were poor. There is an early record of a ferry at Kessock in the 15th Century and it features significantly as a ferry point on many early maps. Over the years sail, steam and diesel-powered ferries have crossed the narrows to provide a direct link between the Black Isle and Inverness until 1982 when the Kessock Bridge opened. Craigton - Sitting on the terraces above North Kessock is Craigton, once a crofting village and well-known for its seafarers and ships’ pilots, needed to take ships into Inverness Harbour and also safely through the sandbanks of the Beauly Firth to Beauly with cargoes of coal and lime. Kilmuir - A mile to the east of North Kessock by the shore path lies the pretty little village of Kilmuir with its pre-Reformation church and burial ground. Most of the village dates from around 1800 but many of the cottages have been renovated and modernised. Charleston - This old fishing hamlet is now linked by modern housing to North Kessock. 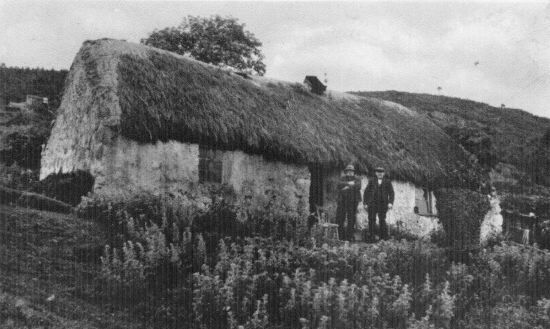 Charles Mackenzie of Kilcoy enlarged and upgraded the village at the beginning of 19th Century to house his estate workers. At one time Charleston boasted two shops, a smiddy (smithy), an inn and a watermill famous for its oatmeal. 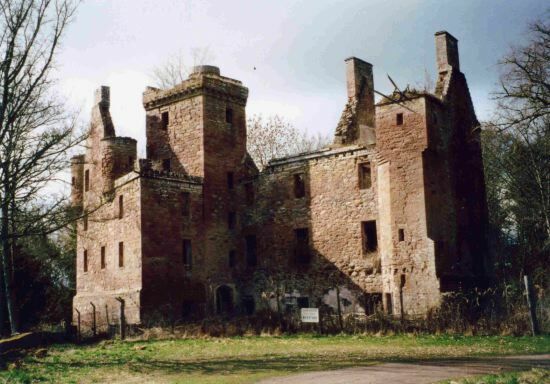 Redcastle - The village of Milton of Redcastle grew up beside the now derelict 12th Century castle. It also had a mill, inn, shop and smiddy. Stone from the nearby quarry was shipped from the old pier across the Beauly Firth to be used to build the Caledonian Canal. At low tide the remains of an iron–age crannog are visible from the shore.